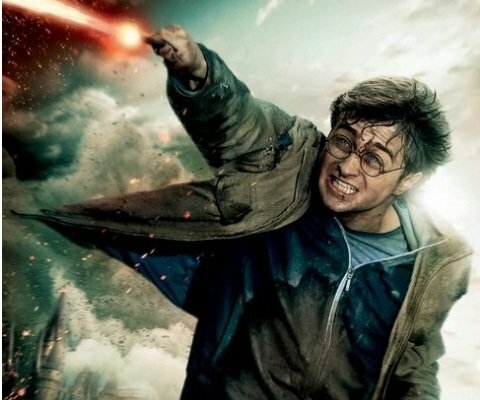 If you're a Harry Potter fan who got excited about the series of character posters that Warner Bros. was releasing daily for about two weeks there-- see full collection starting with Harry here-- just wait until you see what they've unleashed now. 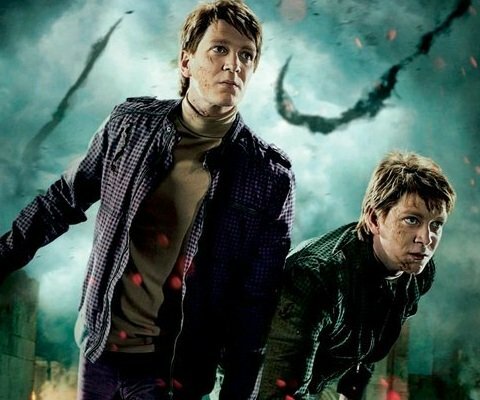 Yes, it's another series of character posters for Harry Potter and the Deathly Hallows: Part II, but these are all about the action, and even find room to include more beloved supporting characters, like Professor McGonagall and even Professor Flitwick, as they take up arms to protect Hogwarts. Check out four of them below and click on them to see the full gallery. 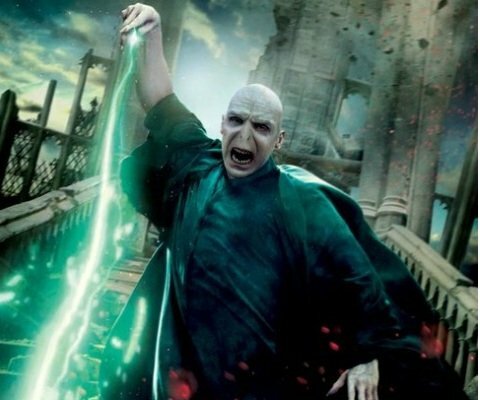 There's also a banner featuring the Harry image and a giant jet of red light that's surely aimed for Voldemort. Though Warner Bros. has never really slouched when it came to marketing the Harry Potter films, they're really pulling out all the stops for the last film. If we've got these two full sets of character posters now, nearly a month before the film opens, just think of the kind of stuff we'll see as we get closer to the release date of July 15. 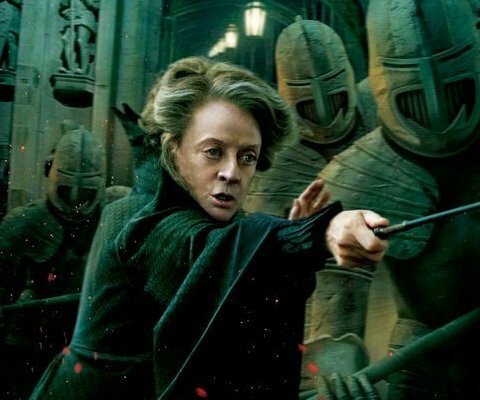 The posters aren't quite as thrilling for everyone as, say, the adorable screen test with the three leads as kids, but they're well-designed and plenty thrilling for us diehard Potter nerds who are more than a little sad that the franchise is wrapping up this summer.